Experience the latest Blockbuster at home with your own personal Home Theatre. Grab the remote, grab a seat and just press play. Sure, you can use a standard remote, but how many remotes do you have? How about one? 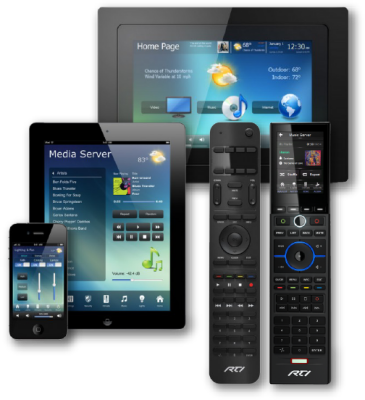 Control all your audiovisual equipment, lights, blinds and more. 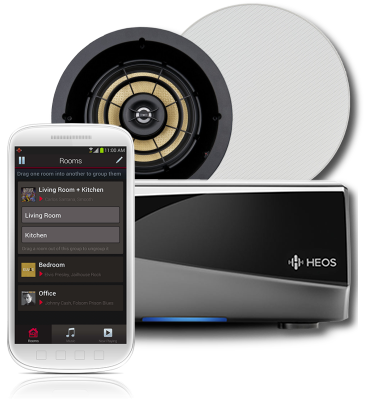 Ok, an iPod and earphones might suit your requirements but nothing beats an in home multiroom audio solution. Jazz in the bathroom, radio in the Kitchen and rock out on the Patio. 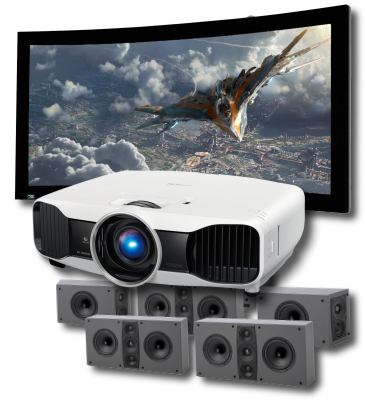 Adelaide based, Homeplay Electronics provide Home Theatre, Multi-room AV(Audiovisual), Home Control and other technology solutions for your home, we are first and foremost a service based business, providing a mix of consumer and custom electronics that we incorporate as part of a complete turnkey solution. Our owner & and principal contractors each have in-excess of twenty-five years experience designing, installing & programming systems in both residential and commercial projects. We have the experience, knowledge and skill to fulfil the most demanding technology projects. We provide expert advice on many technologies; including, Home Theatre, Multi-room Audio & Video, Control Systems and Home Automation. These technologies, and others, are designed, installed and augmented with various control options, such as iPad and touch-screen interfaces. We endeavour to provide excellent value and use many premier Australian brands to achieve a highly-functional and serviceable solution. Consultation is provided in-home, on-site and via email in order to clarify your expectations, understanding and budget. We are then able to provide an obligation-free tailored proposal. If you would like to contact us to learn more please use the Systems Enquiry form (providing us as much detail as possible).